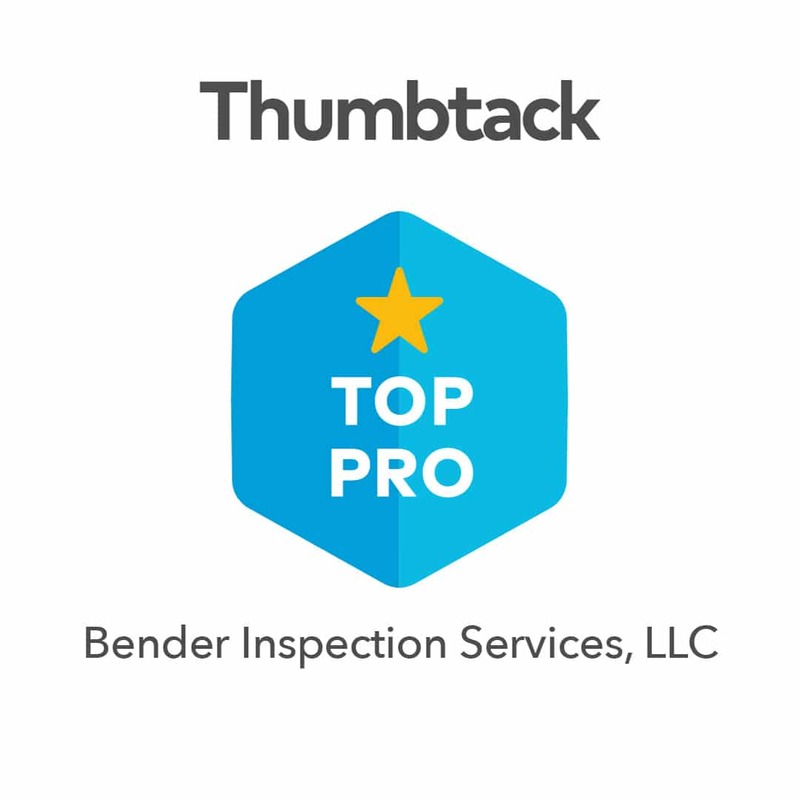 Whether you’re buying or selling your house, a home inspection from Bender Inspection Services is an essential part of the process. 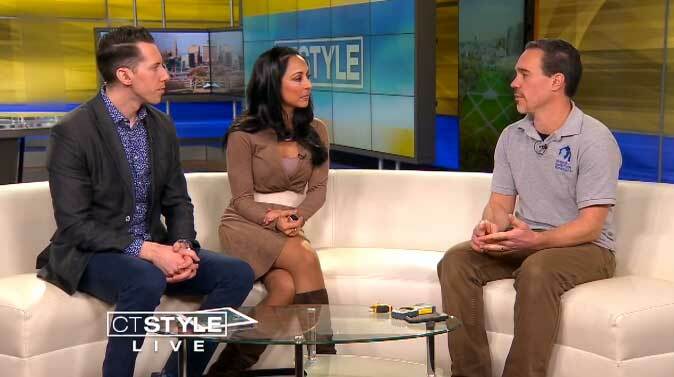 NEW HAVEN, Conn. (WTNH) – It is critical to choose the right inspector for one of the most important financial investments that you will ever make. 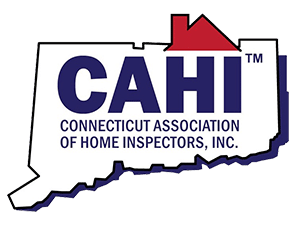 Home Inspector and Owner of Bender Inspection Services LLC Michael R. Gauthier Jr. to walk us through the process of the inspection. When you’re ready to sell your home, it’s important to get it into market-ready shape. 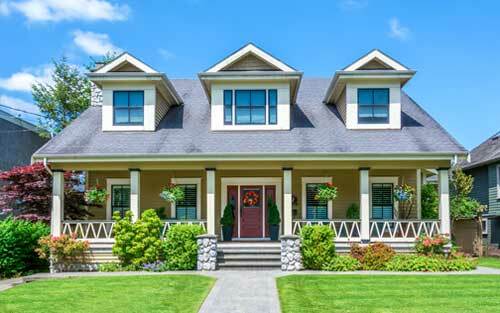 Your pre-sale preparation gives you an opportunity to fix up your Connecticut home’s curb appeal. If you’re like most people, your home is the biggest purchase you’ll ever make. You want to do everything you can to ensure that you’re making a sound investment. 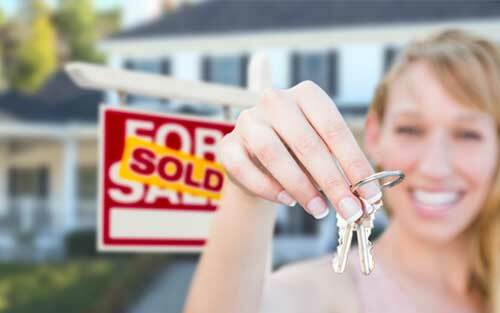 It’s important to know as much as possible about a home you intend to sell or buy. If you plan to list your home, you should know what work needs to be done to get it into market-ready condition. Whether you’re buying or selling your house, a home inspection is an essential part of the process. 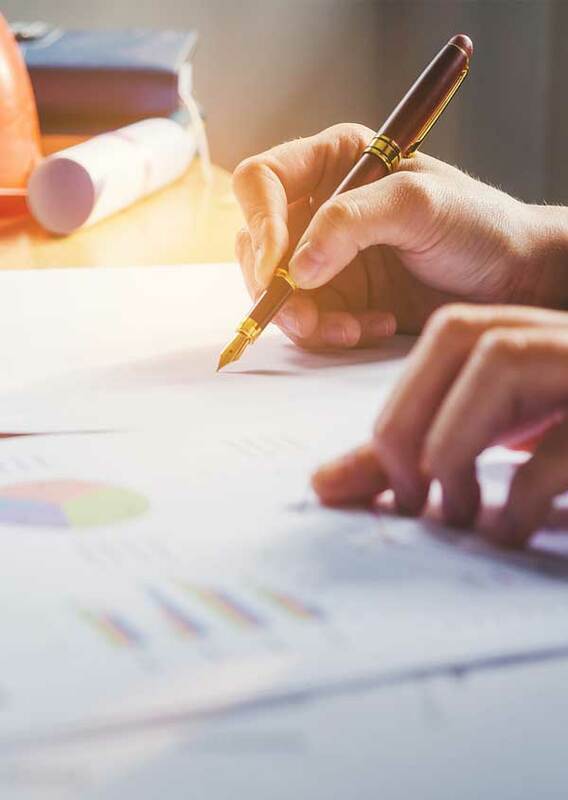 Your inspector’s findings can make a difference in selling price, mortgage approval, and whether or not the deal goes through. When you have this much at stake, you need an evaluation from a professional you can trust. At Bender Inspection Services, we look beyond a home’s style, decor, and architectural features. 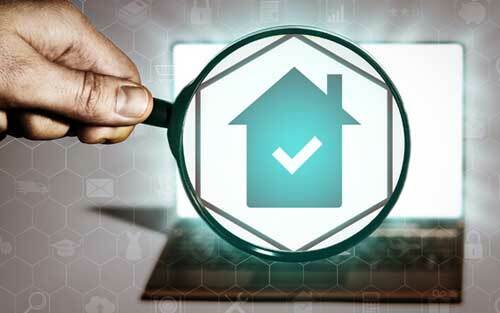 Our Connecticut home inspections encompass the whole house from roof to basement. It includes a functionality check of critical home systems such as heating and air conditioning. We walk the house with you, discuss our findings, and make our inspection a learning process. You’ll know what we know when you walk out the door. Our inspector concludes your home evaluation with a written narrative that outlines the results in clear, easy-to-read language. I highly recommend everyone use Bender Inspection! When I say he inspected everything to the fullest … Explained to me as he was going along…took pictures … I had another house inspected 9 years ago and that guy was done in 30 mins tops. Michael was there one and a half hours and left no stone unturned… and the bonus was he has the best price! Don’t even bother calling anyone but Bender! At Bender Inspection Services, we understand that your home inspection is a key factor in one of your most important life decisions. We take that responsibility seriously, so we give you a quality experience throughout the home inspection process. Our inspector arrives on time and conducts a thorough evaluation. He answers your questions during the walk-through and summarizes his findings with photos and a comprehensive narrative in an easy-to-read format. We work hard to provide the trustworthy information you need to move forward with confidence. We service the entire state of Connecticut. Contact us to learn more about our quality home inspection services.